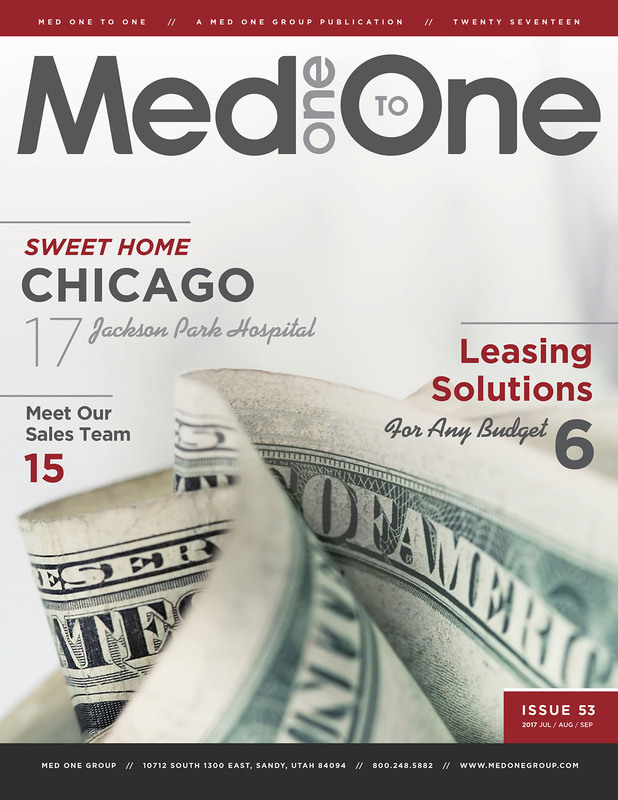 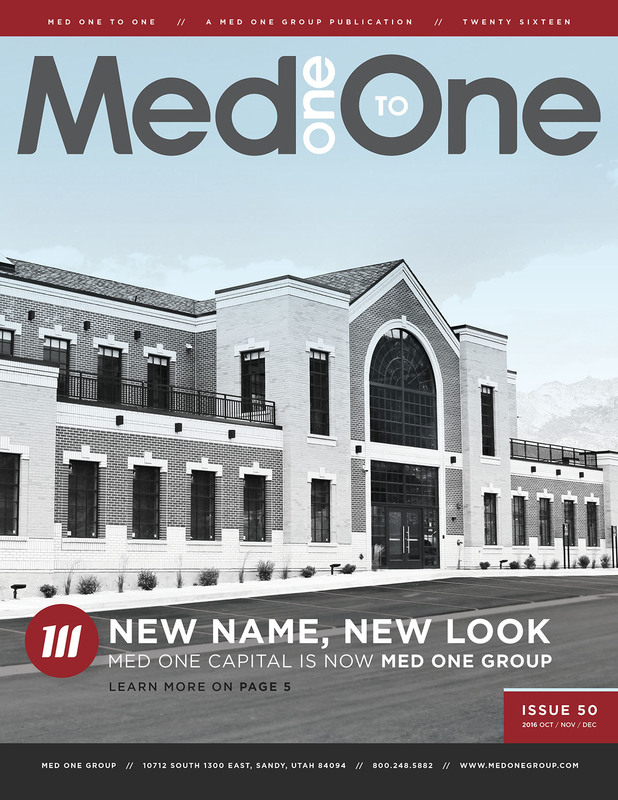 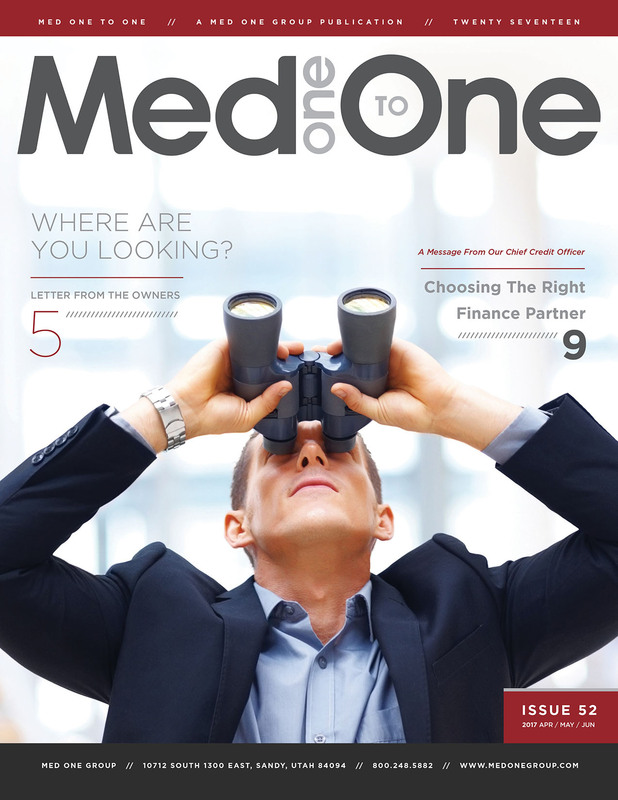 Med One to One Issue 54 contains a message from Senior Executive Vice President Brent Allen as well as industry insights, employee spotlights, the latest company news, and more. 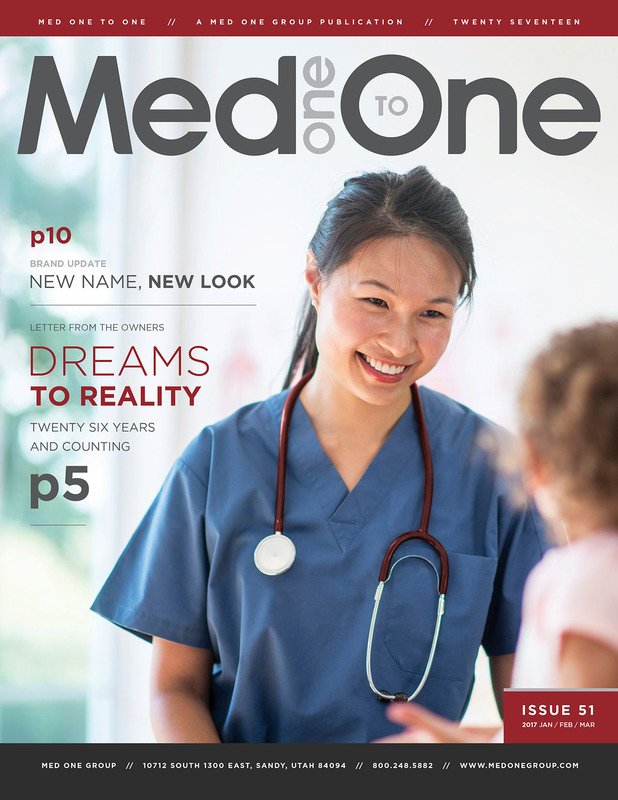 Med One To One is a Med One Group publication and is produced quarterly. 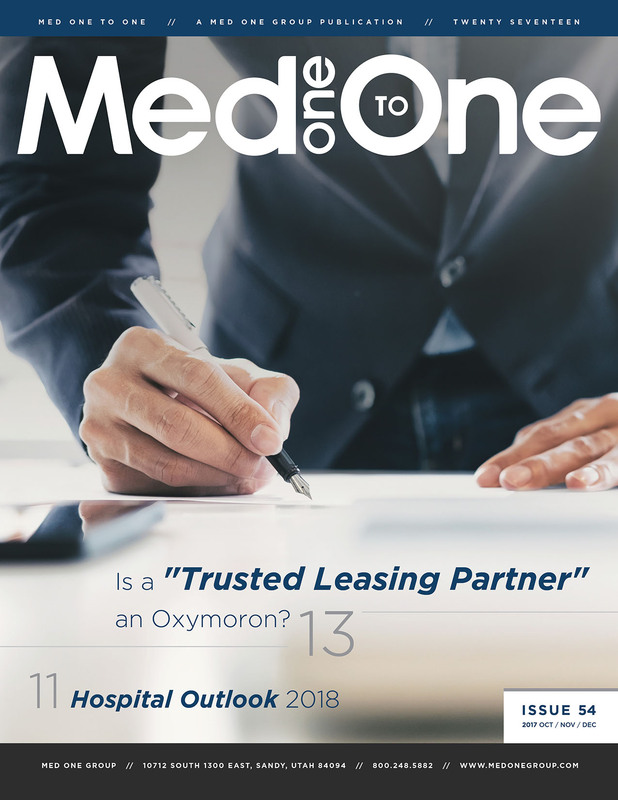 Is A Trusted Leasing Partner An Oxymoron?